The Writing Circle explores classroom writing groups as a powerful structure for giving students the support and guidance they need. Based on a common structure found in the writing world outside of school, these groups provide an ideal way for students to learn from each other. Under the teacher's guidance, young writers can work together on all aspects of the writing process—sharing drafts of writing, responding to each other's works-in-progress, and building confidence in themselves as writers. The writing process is dynamic; writers move from one stage to the other and back again doing two—or three or more—things at once. Students become more energized when they tap into this dynamic process and interact with peers. Writing circles have the added bonus of giving teachers lots of opportunities to observe, advise, learn, teach, and take part in writing circle discussions. 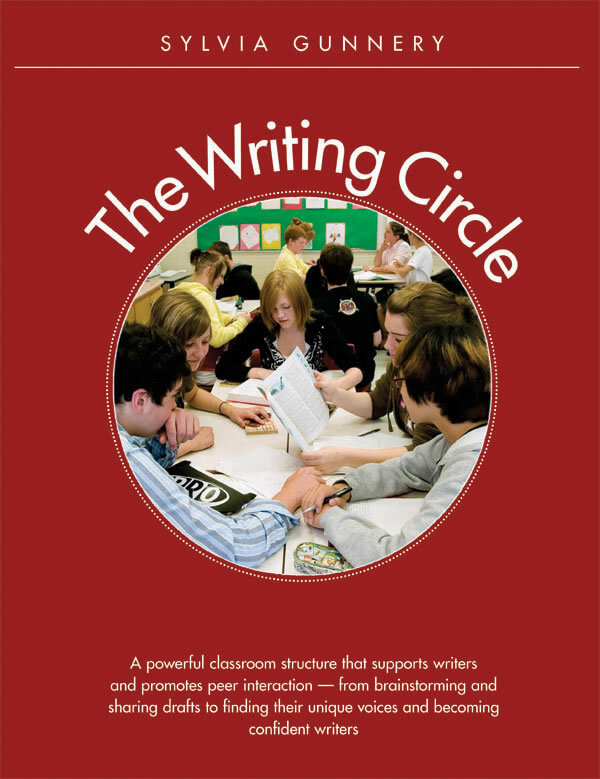 This comprehensive resource includes everything needed to support writing circles in the classroom. Sample lessons outline specific learning goals and offer suggestions for student and teacher roles. Many of these lessons require that the teacher guide the writing circles, step-by-step, through activities, but the groups gradually gain their own momentum as students become more independent, skilled, and confident writers. Chapter 6: Where Does Revision Fit?